Sound engineers are very much a breed of their own. If you’ve ever worked with one, you may very well know that some of the terms they throw around might be a bit confusing to the layman. Let’s break down the core terms that anyone working with a sound junkie should get to know. This means that the signal is too loud, usually to the point of clipping/distorting. While not universal to sound people, referring to something as ‘hot’ usually means that something is on overload (camera guys may refer to over-exposed parts of the frame in the same way). If it’s ‘hot’, turn it down. While you might think this is similar but a less extreme version of the term above, you’d be wrong. The term ‘warm’ is a sound engineer favorite. 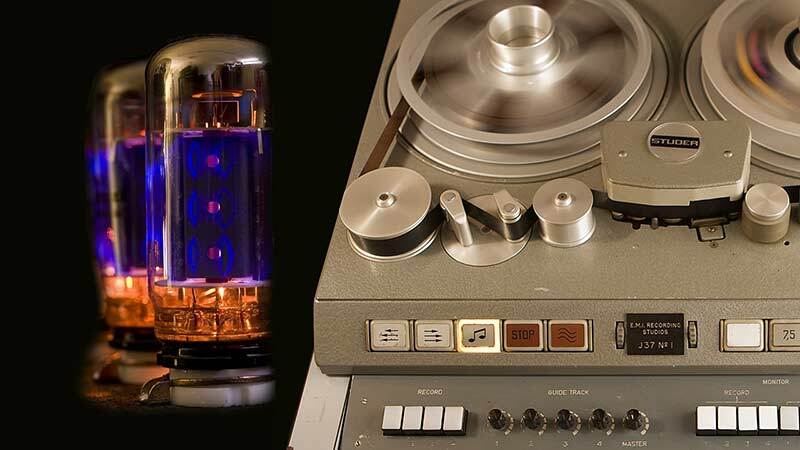 It comes from the good ol’ days of analog gear and the sound that tubes would generate. ‘Warm’ generally means that there are more low-mid and low frequencies that high frequencies in the mix. However, this isn’t always the case and no other term in the sound community is more up for debate than this one. Generally, using the term ‘warm’ is a good thing. ‘Bright’ is almost the opposite of ‘warm’ (though something could technically be warm and bright at the same time). To say that something is ‘bright’ means that there is a strong presence of high frequencies in the mix. ‘S’ sounds might be very pronounced as well as the ‘airy’ frequencies above 10-15kHz. Often, sounds that are too bright can sound digital and unpleasant. These two terms go together as they are direct opposites. They refer to how much a sound has been affected by something else. 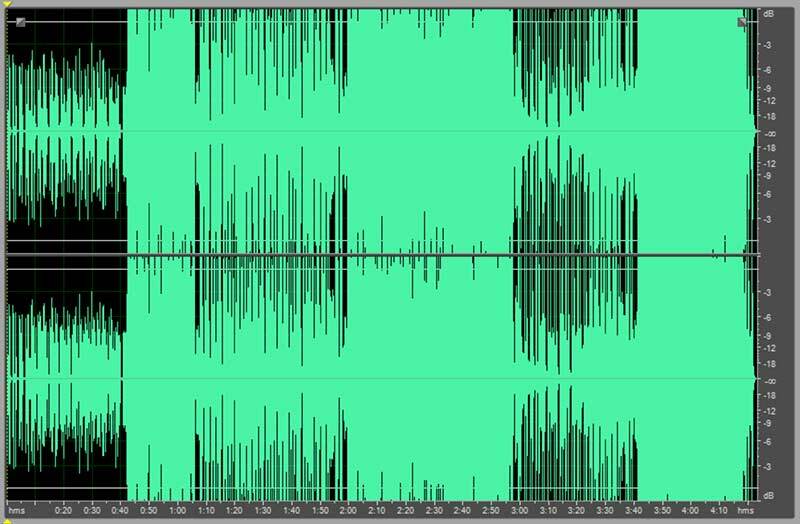 This could actually be anything when it comes down to it (including all sorts of audio effects). However, it most commonly refers to reverb. When a sound source/signal is really ‘wet,’ it’s very heavily affected. When it’s ‘dry,’ the sound is almost perfectly clean and in your face. Often, the best place is somewhere in the middle between dry and wet. To say that a sound is muddy (usually dialogue) means that it is more difficult to distinguish the clarity of the sound. This is almost always due to an over-presence of bass frequencies that take over the spectrum. Often, they’re frequencies between 400-800Hz. ‘Muddy’ is different from but similar to ‘muffled,’ which might often get used on set when placing lavalier mics on talent as the wrong placement, a mishap in the placement or a chest heavy actor can cause a loss of clarity. This one might be pretty obvious. Everyone knows a boom when they hear it. ‘Boomy’ means there is a lot of bass in the sound, specifically low-frequency bass between 50-200Hz. ‘Boomy’ might be good if it’s sound design for a trailer. But boomy might be bad if recording dialogue. While not so obvious, these terms refer to the squishing of the dynamic levels of the sound. This often happens when a compressor/limiter is ‘slamming’ too hard on the signal. 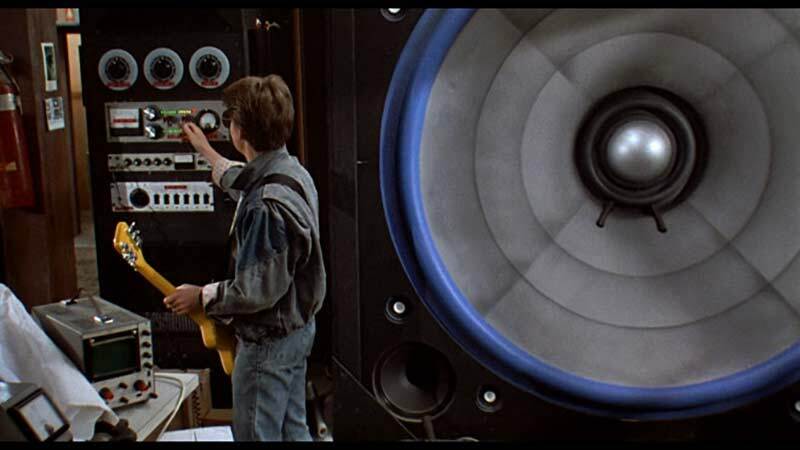 While music often contains very compressed sound, film/tv generally prefers to preserve dynamics in sound, so ‘crushing’ the levels aren’t usually a good thing. ‘Crushed’ can also be likened to the term a colorist would use — ‘crushing the blacks’ of an image to give the visuals a cleaner, more contrasted look. There are other terms that sound engineers will throw around but these are the most common and useful ones for communicating with a sound professional. If you have your own favorite terms, let us know in the social media post! The next time you go searching for sound effects on Soundsnap, try using these terms to describe what you’re looking for. It might help you narrow in on what you’re looking for quicker!